July 20, 2011 – New York, NY – For a limited time, Cyclechex.com, an online provider of motorcycle history reports, will be the exclusive provider of motorcycle history reports on CycleTrader.com. 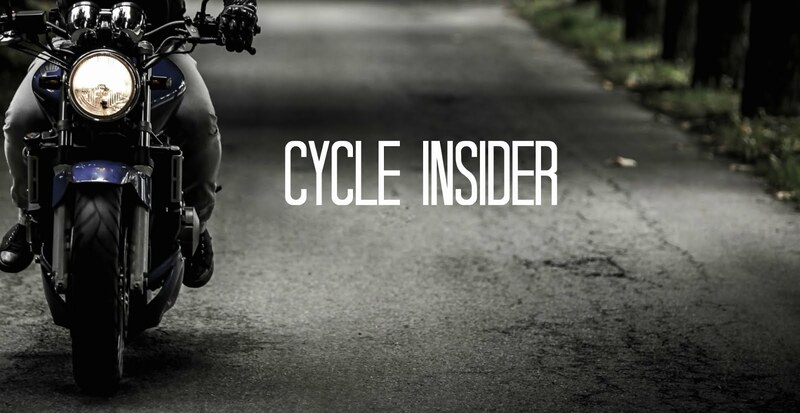 As the dominant online source for motorcycle buyers, private sellers, and retail dealers, CycleTrader.com has more than 150,000 vehicles for sale. The Cyclechex.com Motorcycle History Report instantly produces an array of valuable information about a specific motorcycle, including whether the vehicle has been wrecked, has a salvage title, has ever been reported stolen, and much more. By simply entering the 17-digit Vehicle Identification Number (VIN), and regardless of the country of origin, Cyclechex.com instantaneously searches its huge database of information for details about the particular motorcycle. Cyclechex.com provides interested parties all the information necessary to be fully informed before making a decision about buying or selling the vehicle. Cyclechex.com customers can also purchase history reports for automobiles, sport utility vehicles, pickup trucks, heavy trucks, recreational vehicles and trailers through its parent company, Specialty Reports Inc. The price to consumers is $24.95 per report or $49.95 for three reports. Special discount pricing is available for dealers. vinalert has motorcycle reports for 10$. why are these guys charging 25$ ? I think this is very useful for those who are looking for used bikes. They can trust cycle trader to give them a reliable information about the bike. I was pinning away for such type of blogs, thanks for posting this for us benistar . The Fish Tank Setups Aqua Clear Power Filter is efficient and promises low operating costs. This is an excellent solution even for filtering larger aquariums because it has a large filter media volume. This filter is made by a reputable company and provides complete filtration…..